A large independent research study in four states has confirmed the effectiveness of the We Both Read series in improving fluency and reading scores. The study compared use of We Both Read for at-home reading versus other materials used by schools, including basal readers, leveled readers, and trade books. 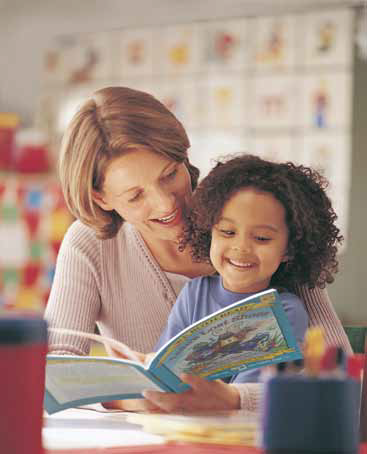 Among participants (reading at least 30 minutes per week with their parents), the use of the We Both Read series resulted in significantly greater improvement in their DIBELS oral reading fluency score. Compared to participants using other at-home reading materials, the participants using the We Both Read series scored almost triple the increase in fluency improvement. The study also showed that use of the We Both Read series resulted in more independent reading time and significantly improved children’s attitudes about reading. Plus, 100% of the teachers participating in the study reported that the paired reading format of the series proved to be a significant factor in increasing at-home reading time. For a summary of the research report click here. For a full copy of the research report click here.